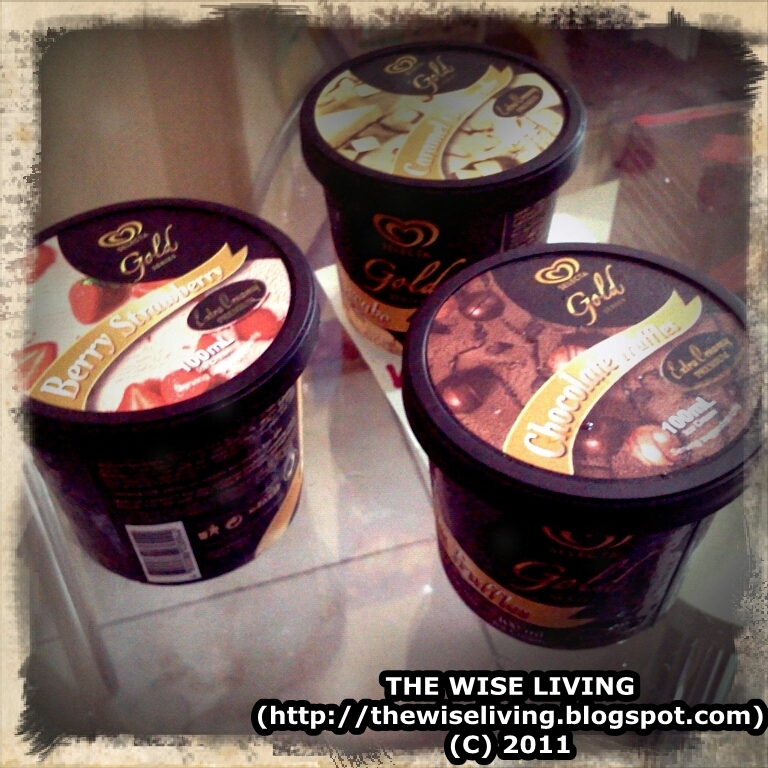 The Selecta Gold Series: Mini Flavors of Life package isn't that bad, friends. I mean, yes, my family and I love having fruits for dessert since they are cheap, they are very nutritious and healthy, and they help us feel full after a while. They are considered to be the wonders of life, after all! But then after some time, we like indulging ourselves in the "mini flavors of life". Fret not, dear readers, I am talking about ice cream! The Selecta Gold Series can be bought for P38.00 each. You are not pressured to finish your ice cream immediately so you have more time to indulge. You get to enjoy ice cream while it is still frozen. (I dislike melted ice cream, personally). There will be less calories! It was a bit rich for my taste. I am not a fan of chocolate, you see, so you can understand why I am not that inclined to like this taste. I think it was a bit empowering and too velvety for me. I like light flavors so I won't be buying this one again. I love strawberries because they are light in flavor. However, I was not in the mood for the tangy feel so I wasn't that fond of this flavor as well. I would eat this again if given the chance, though. This was my ultimate favorite! The flavor wasn't bland and it wasn't overpowering either. The flavor was just right for me and it seemed like the ultimate perfection for me. The combination was great and I loved the chunky cheesecake pieces. Overall, flavor is but another aspect focused at subjectivity. Take a bite and indulge yourself to be able to find your preference. Don't rush though. Savor every scoop! Have you tried Selecta's Gold Series?